Windows XP: Simplified File Sharing must be turned off. To turn it off: Open Windows Explorer. Tools->Folder Options->View. Uncheck "Use simplified file sharing" item. 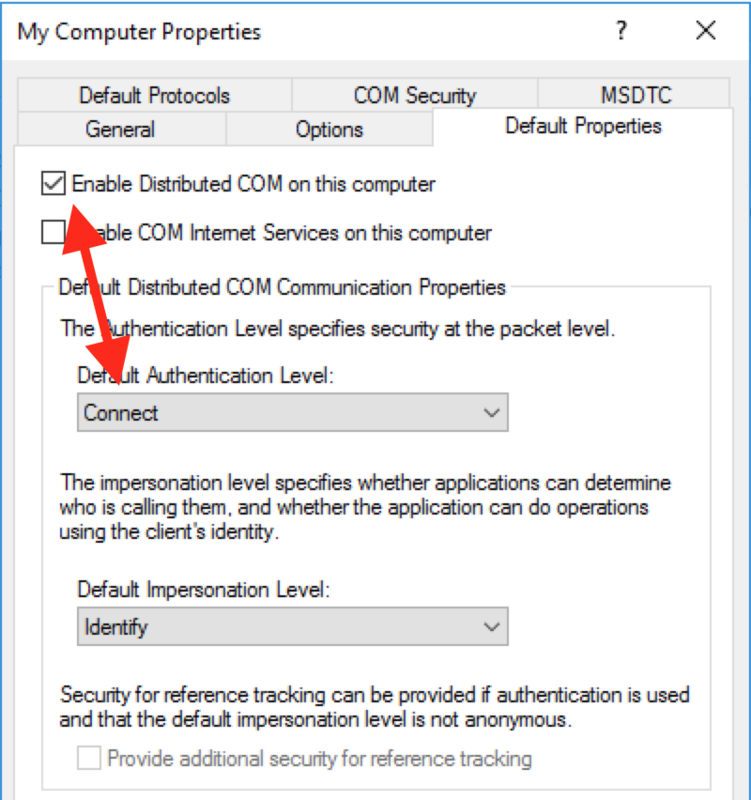 You should check that Allow Distributed COM setting is enabled on the computer you are trying to deploy to (it's enabled by default but some software might turn it off). To do so you should open Component Services snap-in. Start->Administrative Tools->Component Services. When snap-in is running in the left tree navigate to: Console Root->Component Services->Computers->My Computer and select Properties command. NOTE: you must run the snap-in on the computer you are trying to deploy to. Or you can also connect to the computer remotely by running New->Computer context menu command available for the Console Root->Component Services->Computers tree node. Do not close the properties window and proceed to the next step. 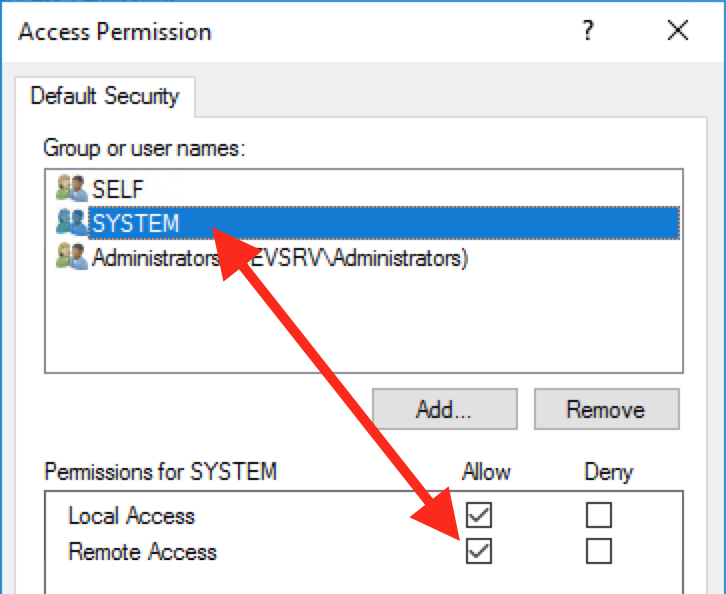 Ensure that under the default access permission the SYSTEM user has "Remote Access" permission enabled.